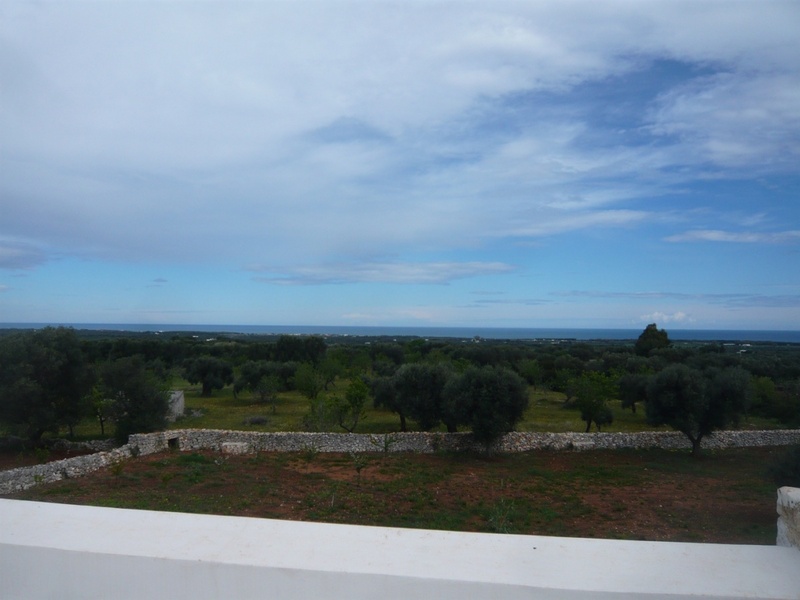 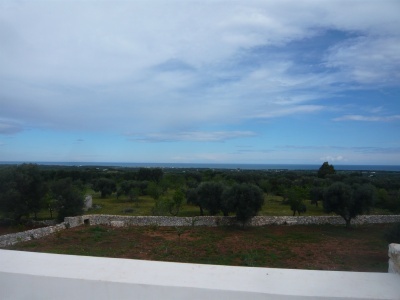 Casa Angelica is situated in a quiet countryside location with fantastic sea views 3km from Carovigno. 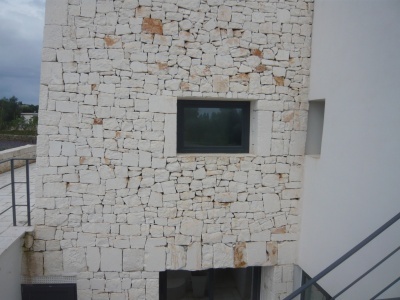 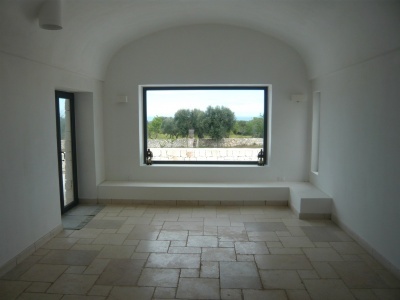 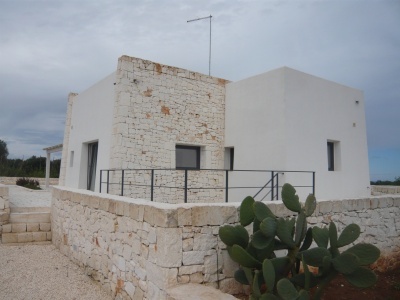 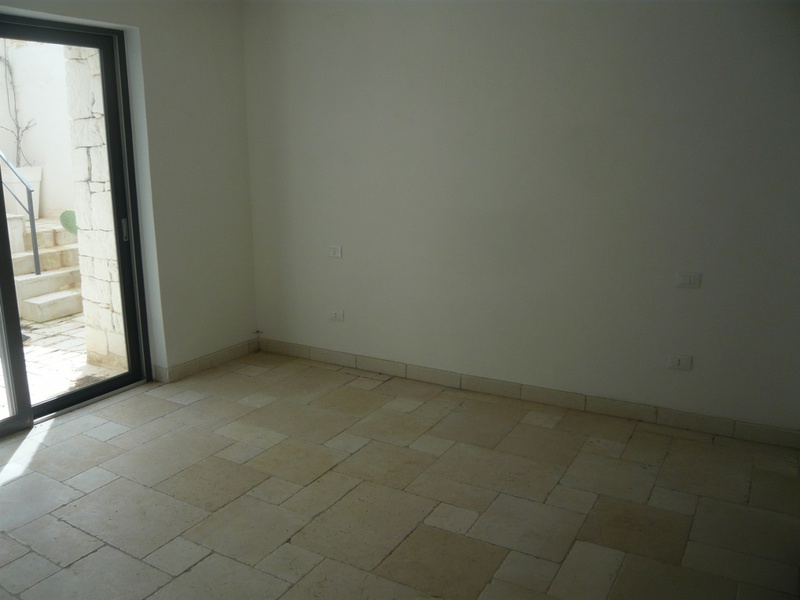 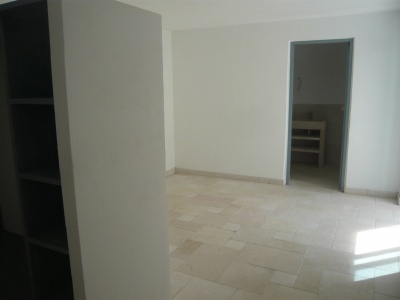 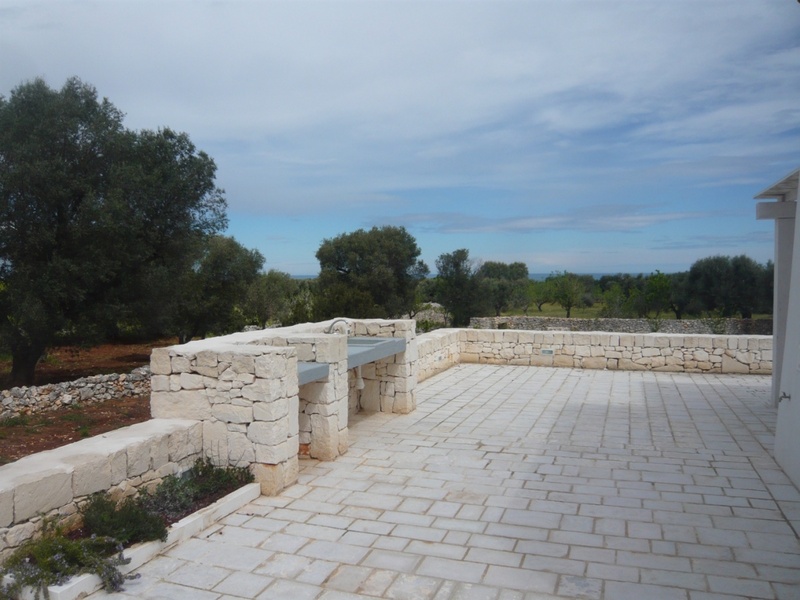 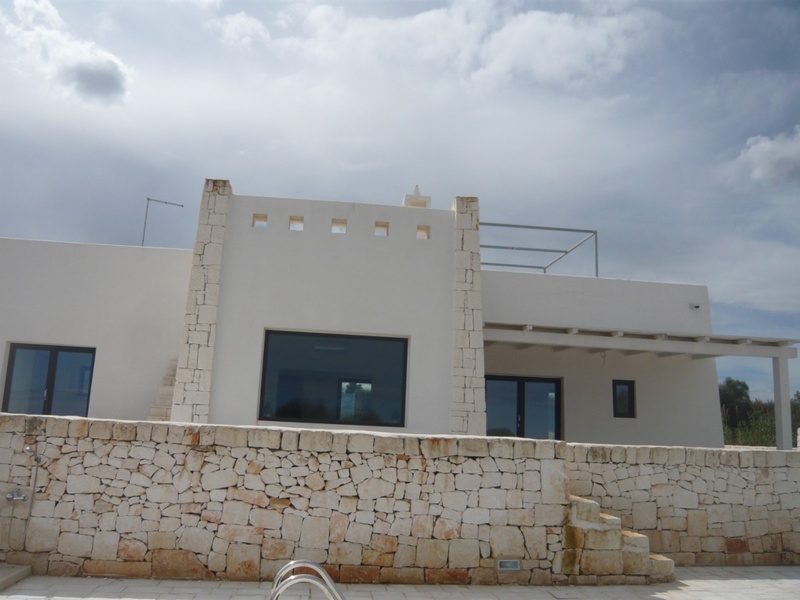 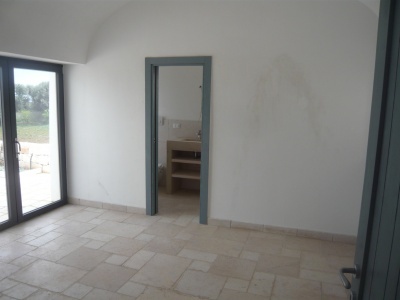 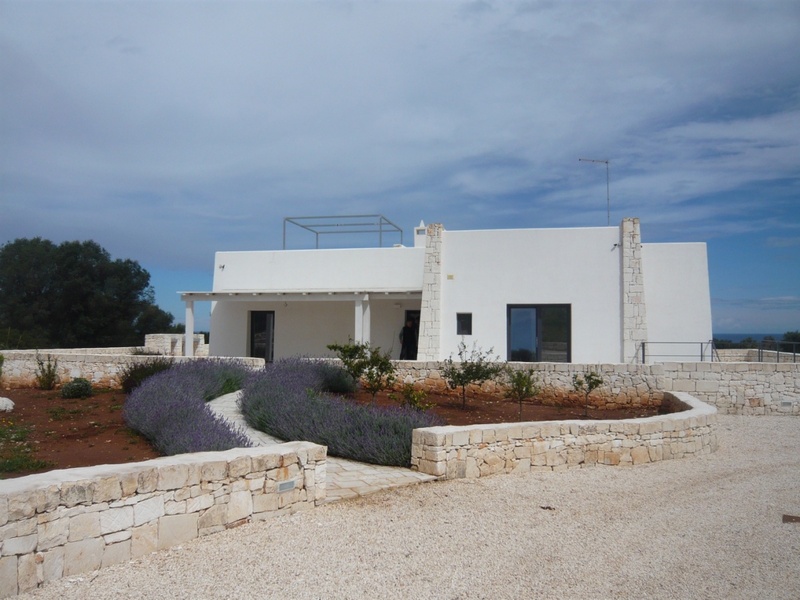 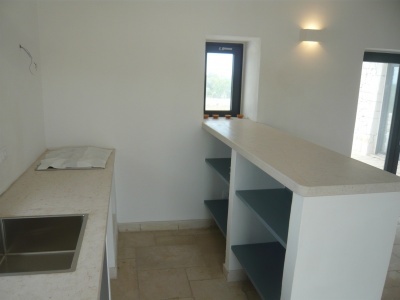 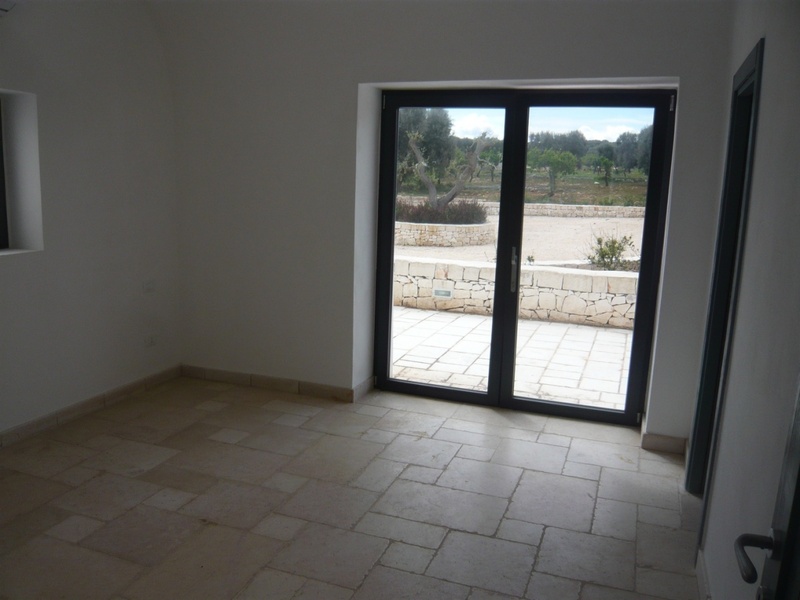 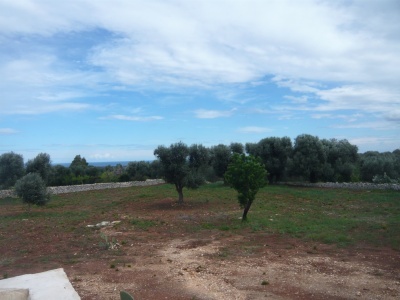 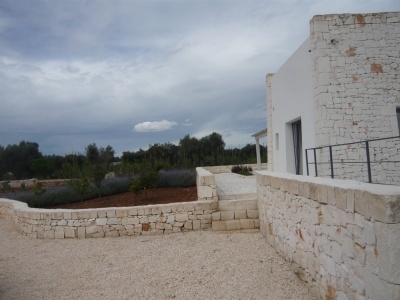 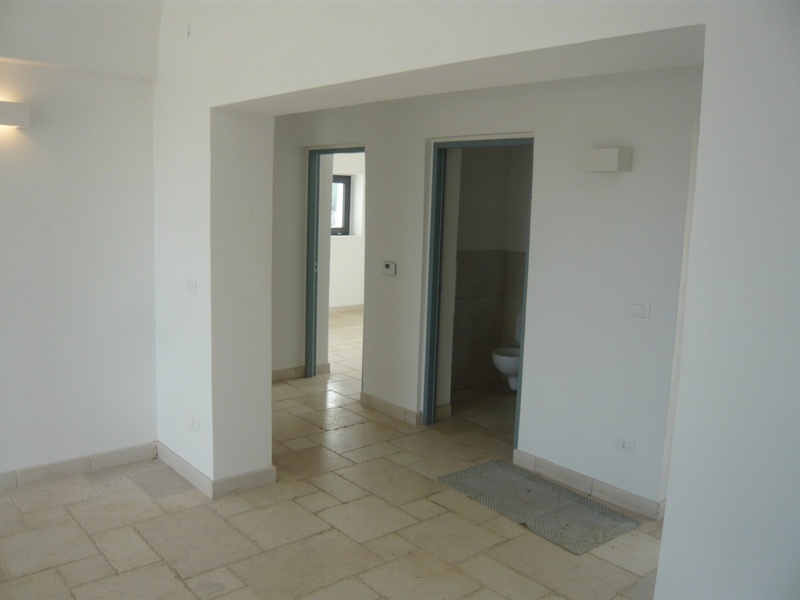 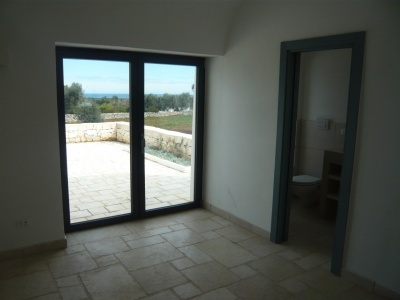 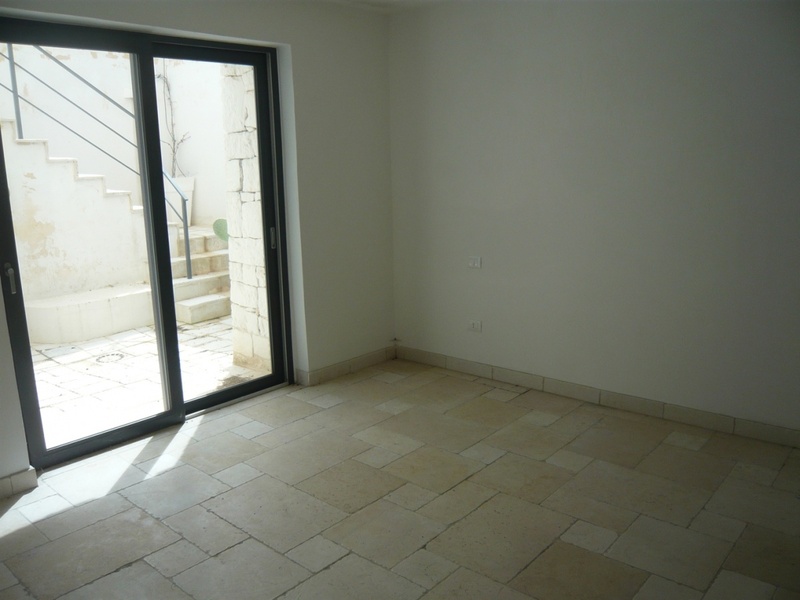 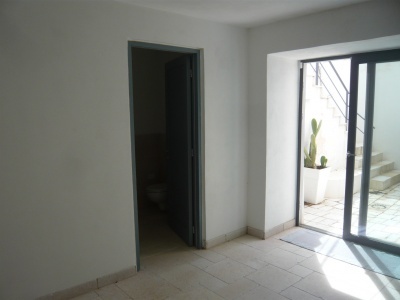 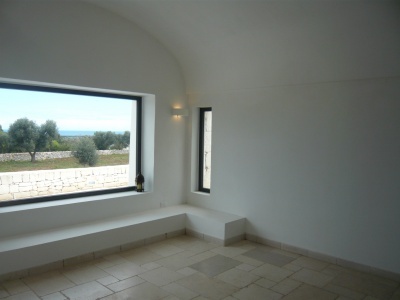 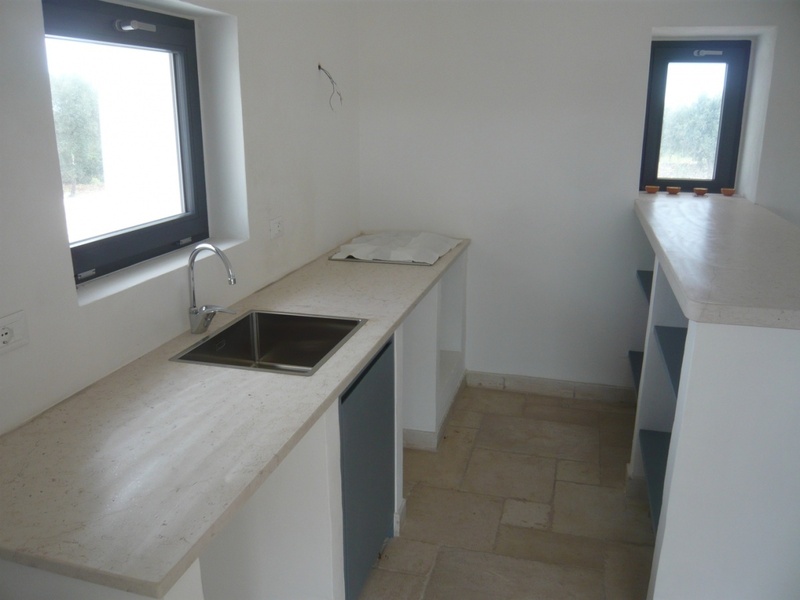 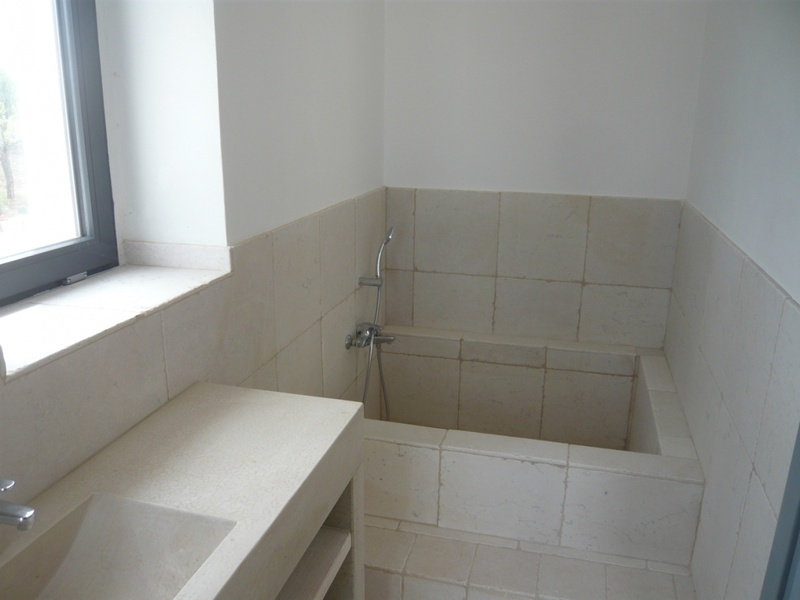 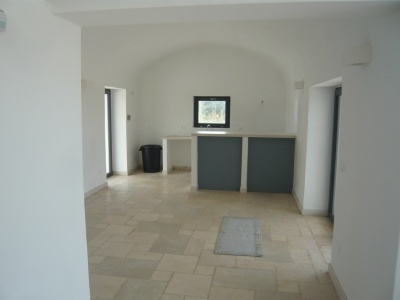 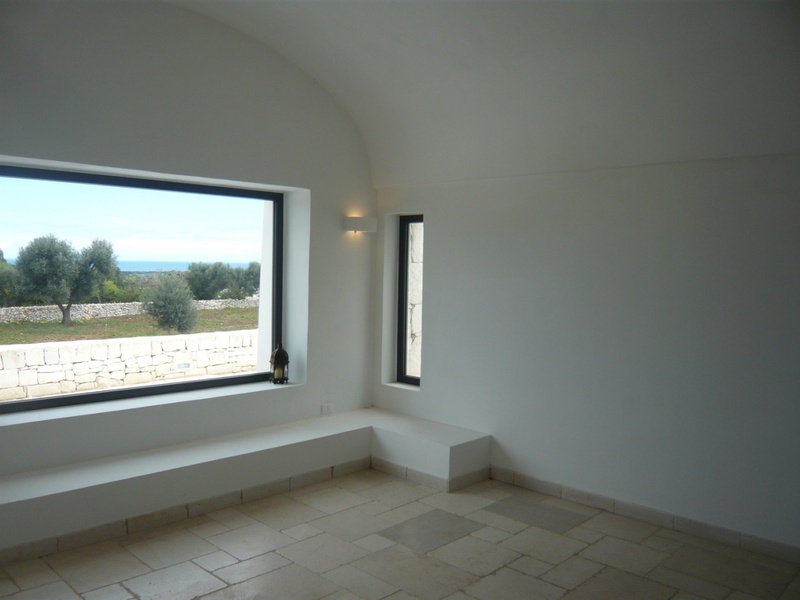 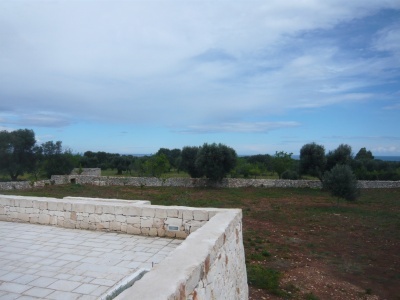 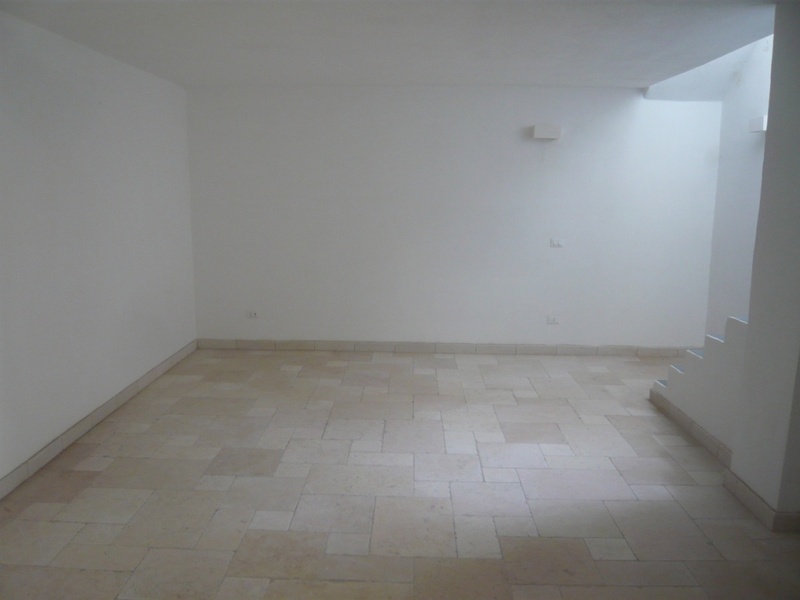 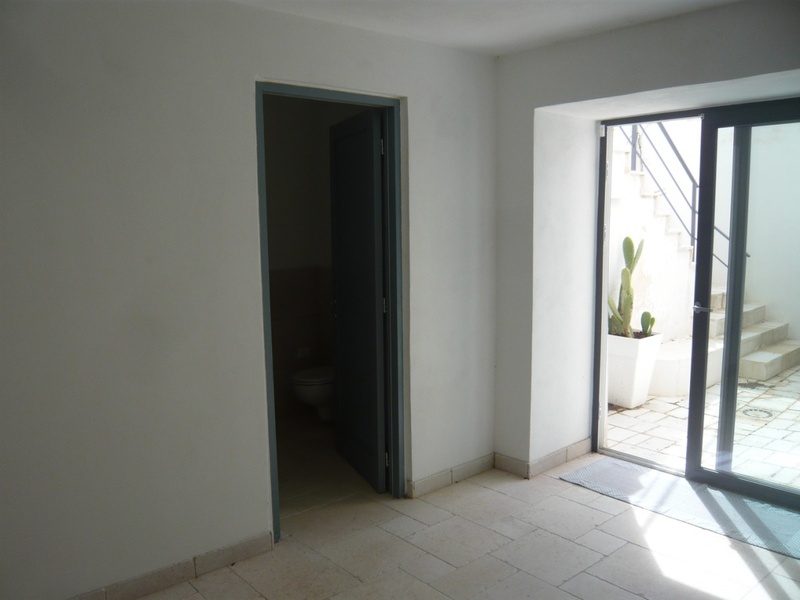 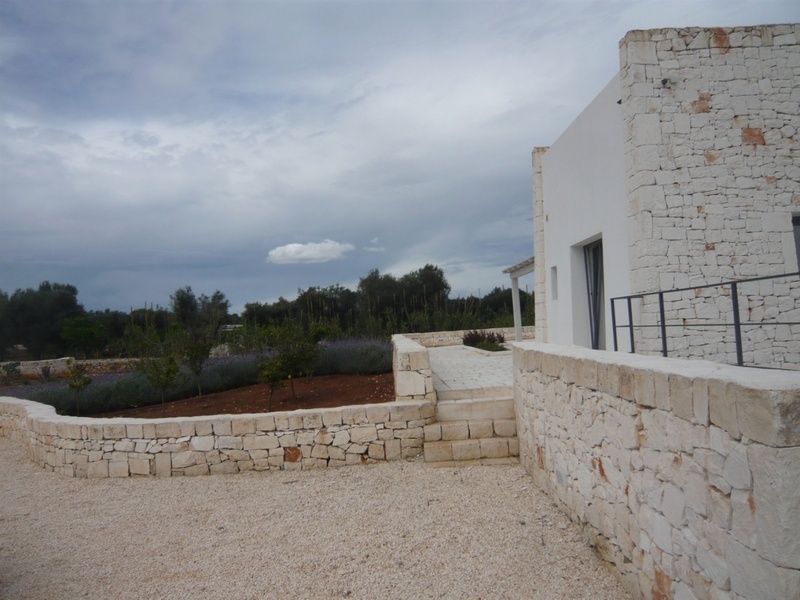 The property is a detached villa which has been built using a lot of exposed local stone and which is presented to the market in excellent walk in condition. 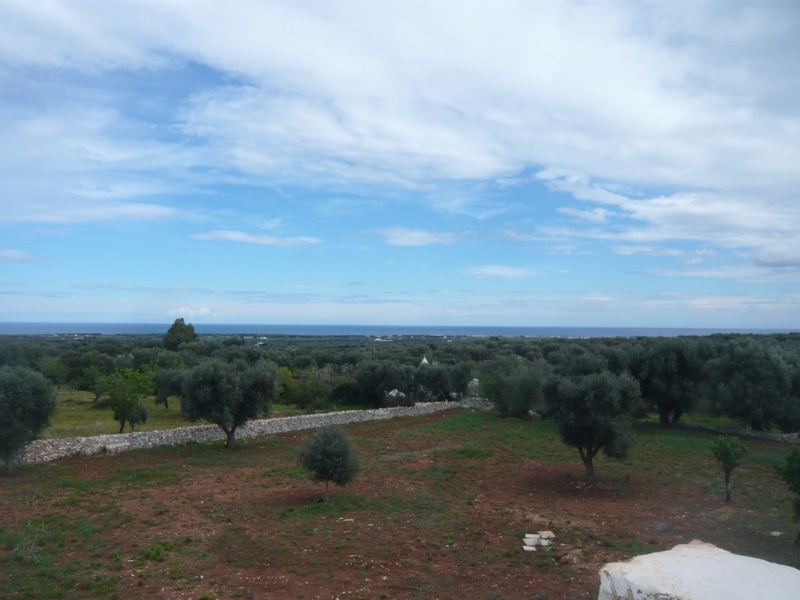 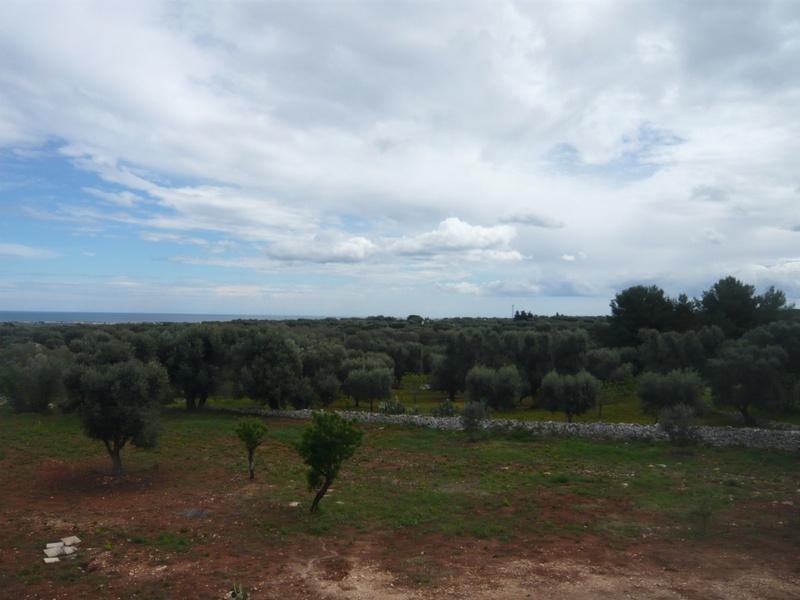 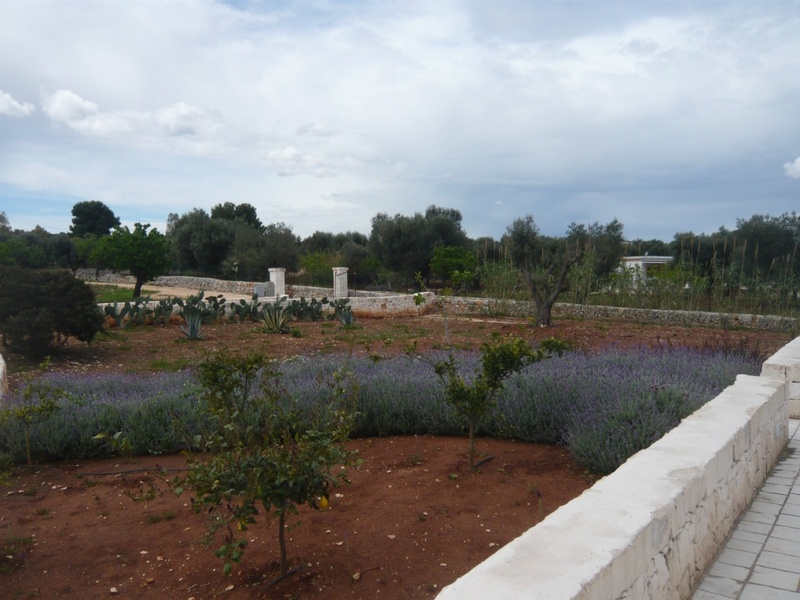 The land measures 5500 sqm, there are 20 olive trees, landscaped gardens with mature planting and an artesian well. 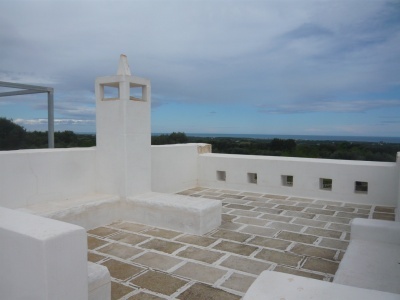 The villa is on 2 levels, the upper ground level has a dwelling area of 85 sqm and here the accommodation consists of an open plan kitchen/dining/living area, 2 double bedrooms and a bathroom whilst on the lower ground level, accessed via an internal staircase, there are 100 sqm and the accommodation on this level comprises a spacious living area, laundry room and 2 double bedrooms both with ensuites. There is a roof terrace where is a seating area providing a relaxing spot to admire the sea views. 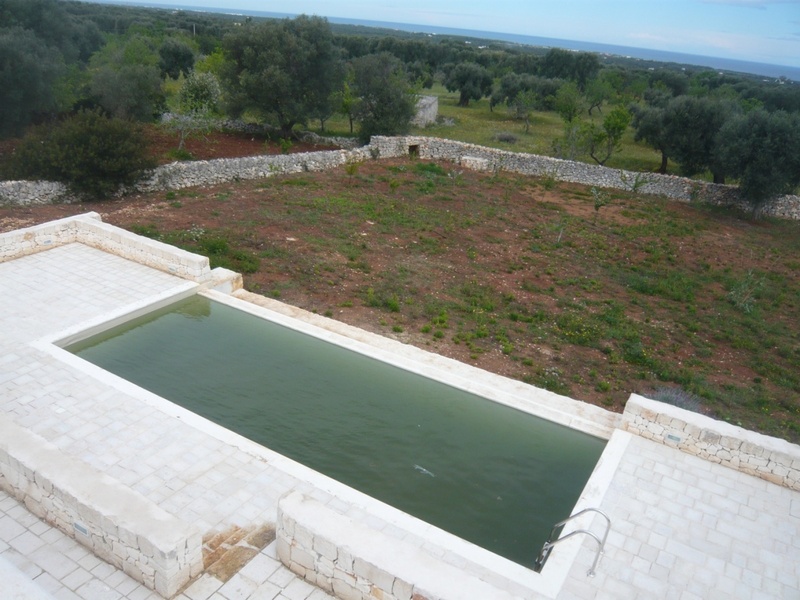 There is a salt water swimming pool which measures 40 sqm, a BBQ and an external kitchen with a dining pergola which provides a shaded area for alfresco dining. 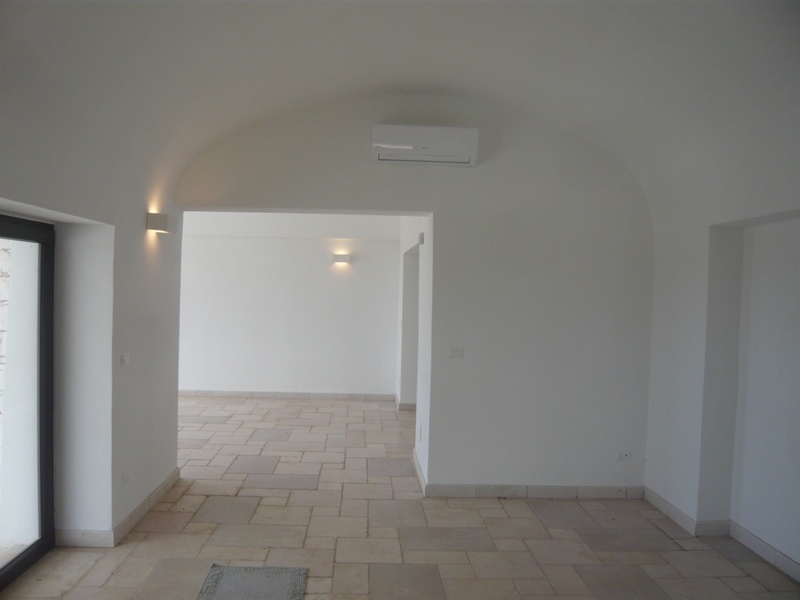 The property benefits from air conditioning units, an alarm and video surveillance system, underfloor heating and electric gates.